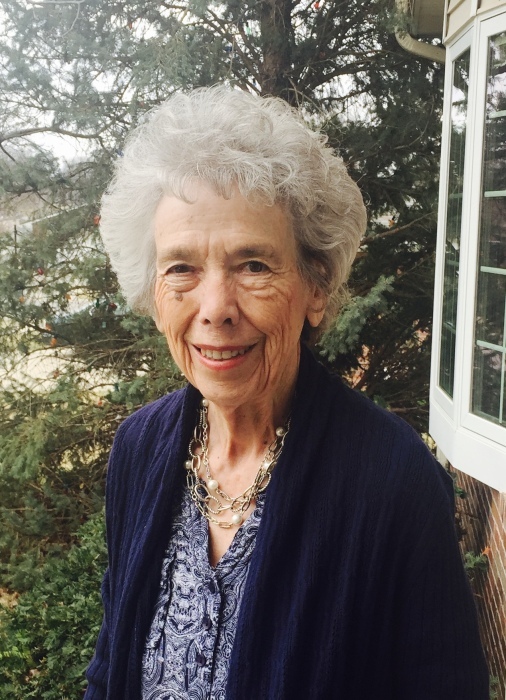 Bette Jane Sigwing age 79 of Ogallala died Friday, January 25, 2019 in Lincoln, NE surrounded by her loving family. Bette enjoyed reading, gardening, boating, fishing, traveling and spending time with family and friends. She was a kind and caring person who will be dearly missed. Bette is preceded in death by her parents, Norman (Tater) and Pauline Frates, Husbands, Gerald (Jerry) Goold and Gary Sigwing and step son Dennis Sigwing. Survivors include children, Paula (Richard) Kuehn of Anchorage and grandchildren Eric, Devin, Brandon, Ryann and Tiira. Jim Goold of Brule NE, Jane (Chad) Reynoldson and grand daughters Mikayla and Ashley of Lincoln NE. Greg (Amanda) Sigwing of Woodland Hills CA and grandchildren William, Olivia, Skid and Chase. Mike (Joni) Sigwing of Gering NE and granddaughters Amy, Amber and Ashley and daughter in law Chris Sigwing of Ogallala and grand daughters Stefanie and Sharee and many great grand children Three sisters Jeanne McNeff , Joanne (Richard) VanVelson of Brule, and Linda (Mike) Spangler of Ogallala. Brother Chuck (Connie) Frates of Brule. Several Nieces and Nephews. Memorial Services will be Tuesday, January 29th at 10:00 am from St. Johns Lutheran Church in Brule, with Rev Jon Dickmander officating. Inurnment will be in the Brule Cemetery. A Memorial has been established in her memory to St. John's Lutheran Church and Brule Lions Club. Services will be live streamed. Online condolences can be left by signing the Guest Book. Draucker Funeral Home of Ogallala has been entrusted with arrangements.